We're a sucker for anything that makes life easier -- these brilliant apple life hacks fit the bill. 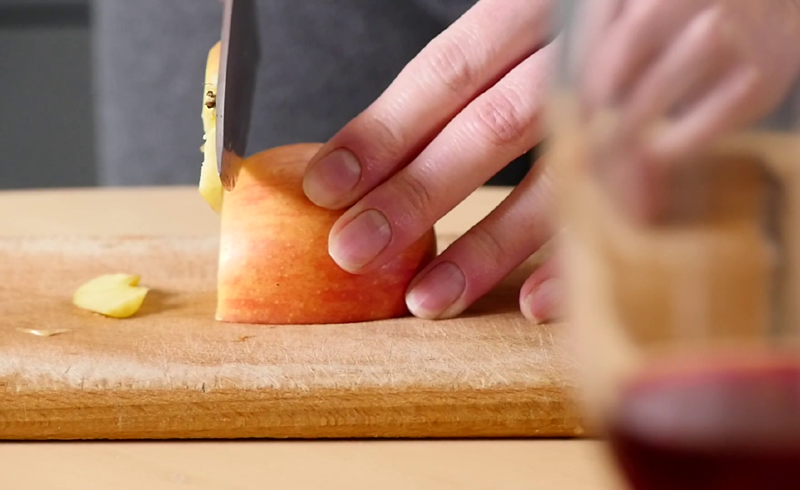 Grant Thompson, The King of Random, shared this jaw-dropping video that exposes a much easier and safer way to cut this common fruit, plus he clued us in on a few other fun apple hacks to try. 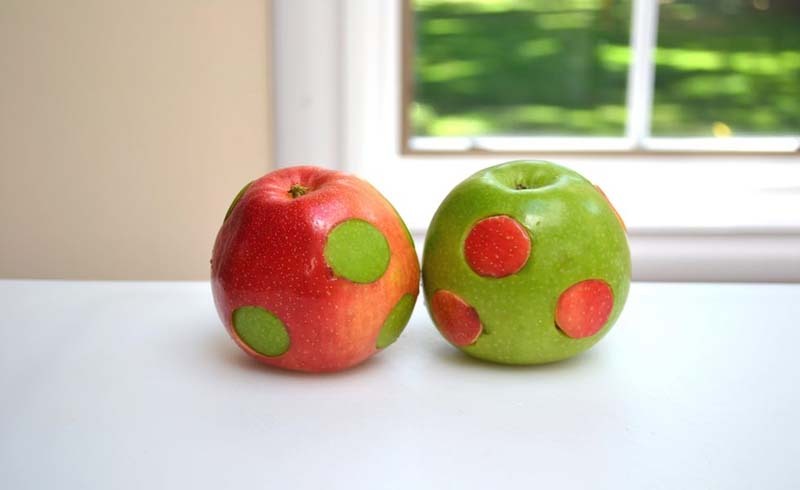 In the video, Thompson proves his way of cutting an apple is much faster than the traditional approach. The classic cutting method took about five times longer than using a "Tic, Tac, Toe" grid as a guide. But that's not all, Thompson also explains a mind-boggling way to keep your cut apple fresh longer -- we're talking for eight and a half hours -- so that you can easily take an apple snack with you on the go. There are so many other brilliant tips in this video that you will definitely not regret the three minutes you'll spend watching it.